Erwin A. Schmidl studied history and anthropology at the University in Vienna. He has held positions in the Austrian Ministry of Defence and currently head of the contemporary history department at the Institute for Strategic Studies at the Austrian National Defence Academy in Vienna. He lives in Vienna. László Ritter received M.A. 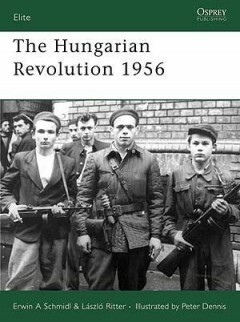 in history from the Central European University in Budapest. He is currently a PhD student who also works as a documentary film maker. Since 2001 he has been a researcher at Institute of History of the Hungarian Academy of Sciences. He lives in Budapest.